3. Tell about 6 unspectacular quirks of yours. 5. Leave a comment on each of the tagged blogger’s blogs letting them know that they have been tagged. 1. I love costumes. I would totally buy a million period pieces if I could afford to. None of that polyester costume store crap either. I want authenticity. I am such a sucker for any place in which people dress up in costumes and act like they are living in that time period. 2. I am obsessed with learning about small religious groups such as the Amish, FLDS, and Shakers. I have spent hours of my life reading about them online. I have a fascination about life so different from my own taking place in the very same country I live in. I think it also helps that have wear interesting clothes. It all goes back to costumes now doesn't it? 4. When I was eight or nine I thought I would try to trick my extended family on Easter by telling them I was not Sharlene. I was her identical twin cousin Jennifer from Columbus, Ohio. I truly thought this would work if my parents and brother played along with it. I just kept telling them Sharlene was visiting Jennifer's family and vice versa. I did not give up trying to convince the others all day. I refused to respond to Sharlene and only responded to Jennifer. I still hear about this every holiday. I am often asked if I am Jennifer or Sharlene and when I am being extremely weird (which is often) I am told to "stop being a Jennifer". 5. I hate mayo with such unbridled passion that its absurd. I am generally not a picky person I will absolutely NOT eat a sandwich that has mayo on it. I don't care if you wipe of the bread or the meat. It was once there. The filthy mayo germs have crossed the barriers. Looking at it makes me physically ill. I can eat stuff with mayo in it such as dips as long as I don't see it go in and can't taste it. I will not make recipes that require mayo. It truly sickens me that this is even a food product. 6. 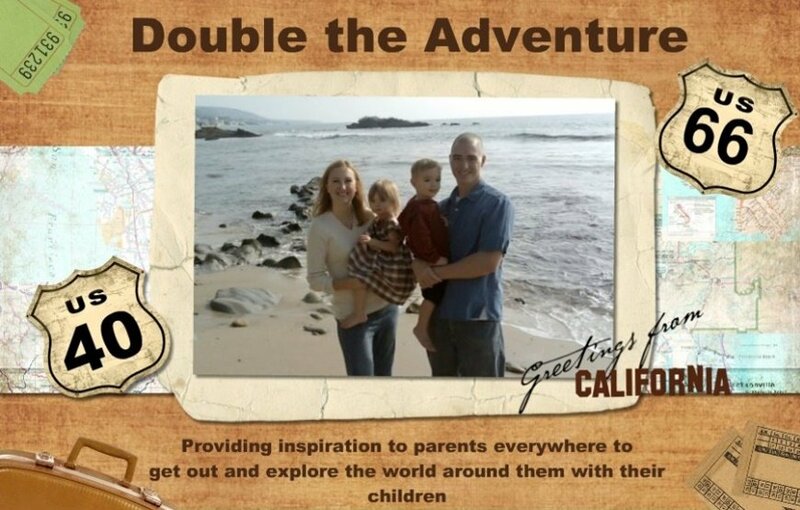 My current dream job is to either be a travel writer or have my family star in its own travel show about traveling with children. We could go all over the place and experience the world and inspire others to do the same. If anyone knows someone who might be able to make this happen, you know where I am. Love period costumes too, hate mayo, like my space when I sleep (though not to quite that extent), and how funny that your twin's name is Jennifer, LOL!!! I think you guys would make an awesome travel show, start pitching it to TLC, Discoverey, National Geographic Channel, etc., I'd watch it!! Hi Sharlene. 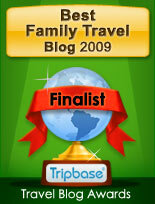 I don't have a travel show, but I DO have a travel web site: www.travelsavvymom.com. I also hate mayo and don't want to be touched when I sleep - but I'm not so into dress up...take that how you will! I got tagged for this one too a couple of days ago! I am so rubbish at these things - oyurs are far better than mine. I hate may and sheets as well! also, I share your distaste of mayo. to me it is gelatinous LARD! Grosgrain: Garden Party Frock GIVEAWAY!!!! Fields of Gold Frock GIVEAWAY!!! !